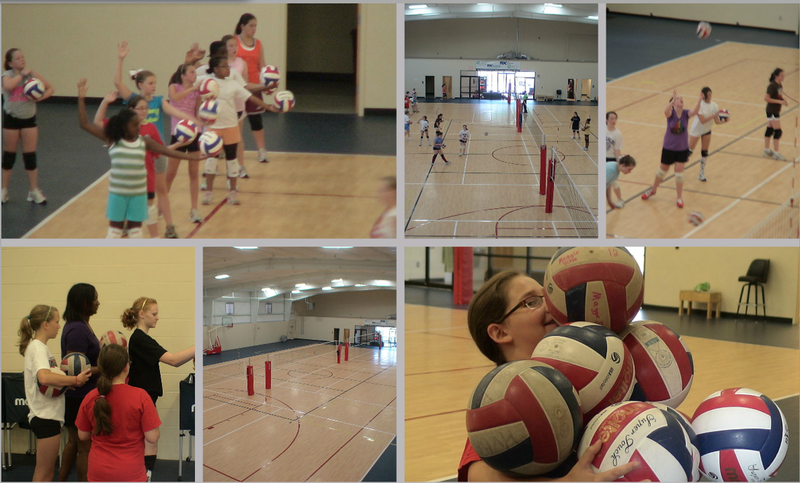 Your choice in selecting a camp should depend on what goals you would like accomplish! We believe that making a choice to attend our camps and/or clinics will provide you an opportunity to move to the next level! Rose Magers-Powell takes time at each camp to discuss an individual approach to better understanding how to become a better player and develop a program for continual skill development and progress in the sport. Schedule your Satellite Camp dates by completing the form below for either a 3 day or a 2 day camp. A satellite camp is typically a 2-day camp with 2 sessions per day, each session would run around 2 1/2 hours each. There is a minimum of 20 maximum of 40 campers example (JV & Varsity) or (7th & 8th grade team) order for the satellite camp to take place. 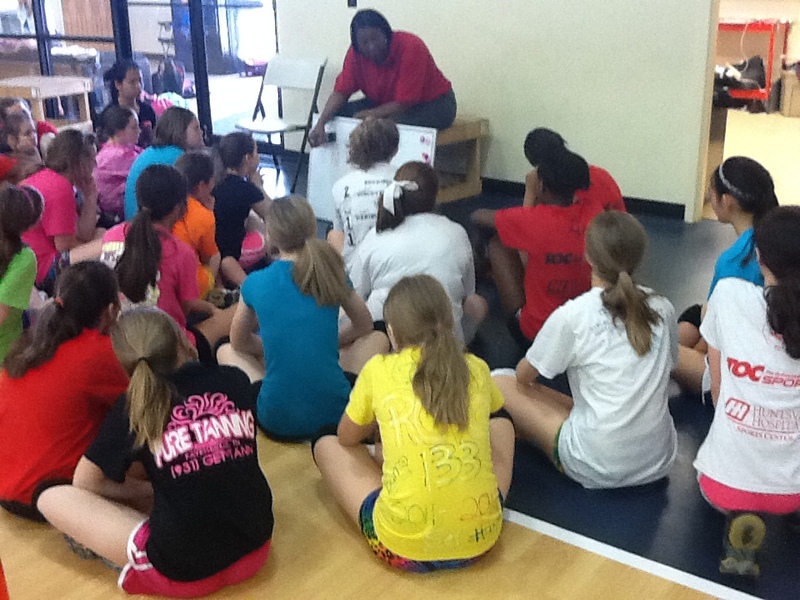 We do want the campers to receive good instruction so we will have a camper limit based on court availability.